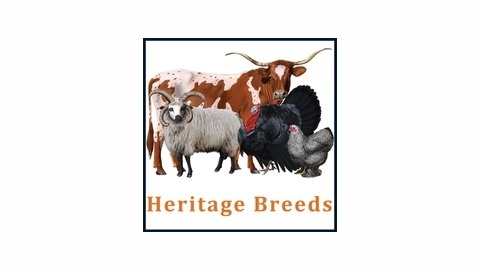 The Heritage Breeds podcast is brought to you by The Livestock Conservancy. Now, you may be scratching your head and thinking, “but I see cows and chickens all the time, how can they be endangered?” Just like there are endangered species such as pandas, tigers, and elephants, there are also endangered livestock and poultry BREEDS. Specifically, 21% of the world’s 8,000 livestock breeds are in danger of extinction. It is these breeds that The Livestock Conservancy works to protect. In this podcast series you’ll meet the animals, breeders, and people working to save them from extinction. 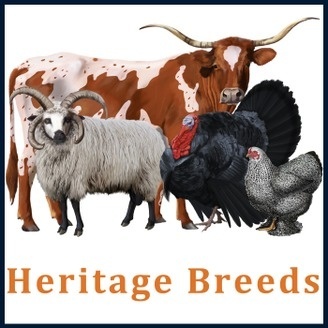 Visit HeritageBreeds.org to discover more.